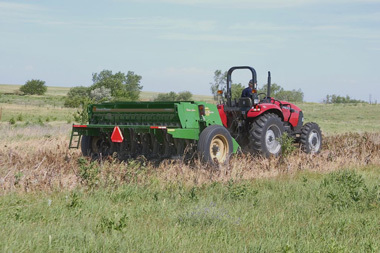 Ideal for food plots, pasture renovation or food production, the 1006NT 10′ (3.05m) end-wheel drill is durable and combines the productivity of a large drill with a compact drill’s versatility. 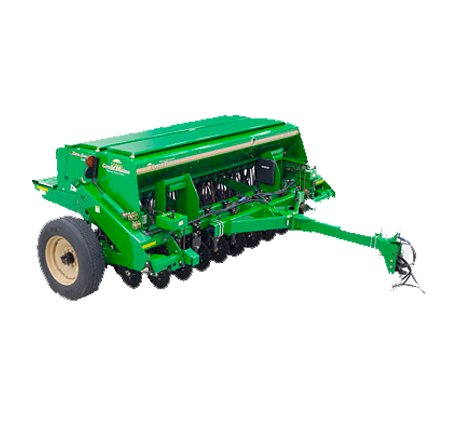 This 10′ (3.05m) end wheel no-till drill is perfect for seeding into pasture renovations and food plots. 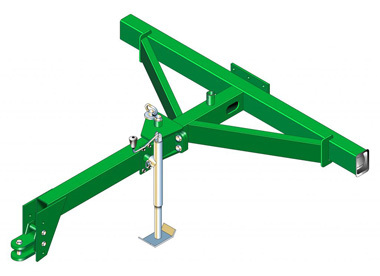 It has long been used by roadside construction outfits who rent out machines that are simple to operate, yet durable enough to be returned, ready to rent out again. 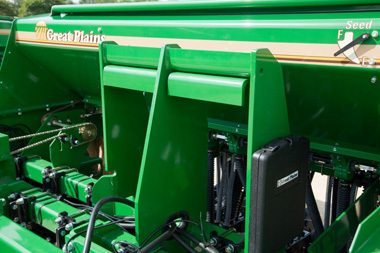 Standard equipment include seed, small seed and fertiliser attachment with agitator. 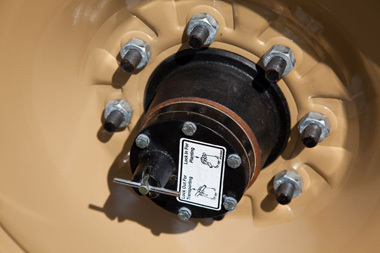 The 1006NT Drill features large end wheels designed for unmatched ground gauging in rugged terrain. 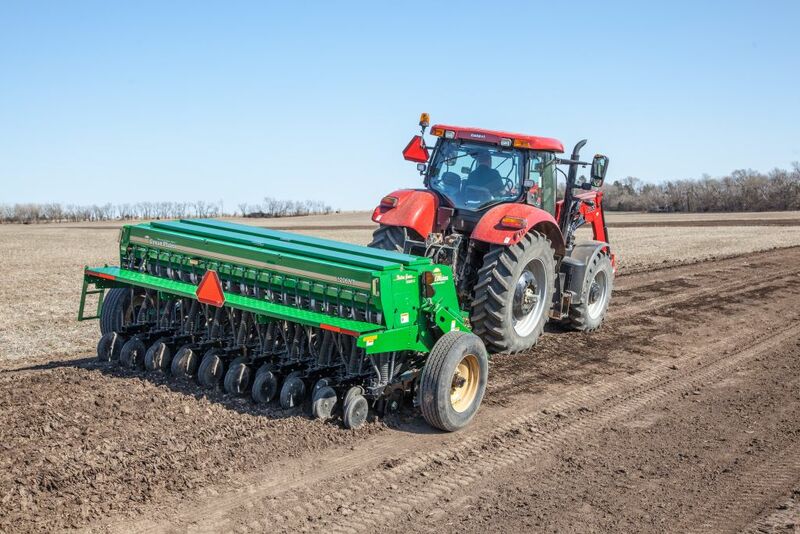 In addition, the inline end wheels minimise sideloading on contours and side-hills, dramatically extending the life of the no-till openers. 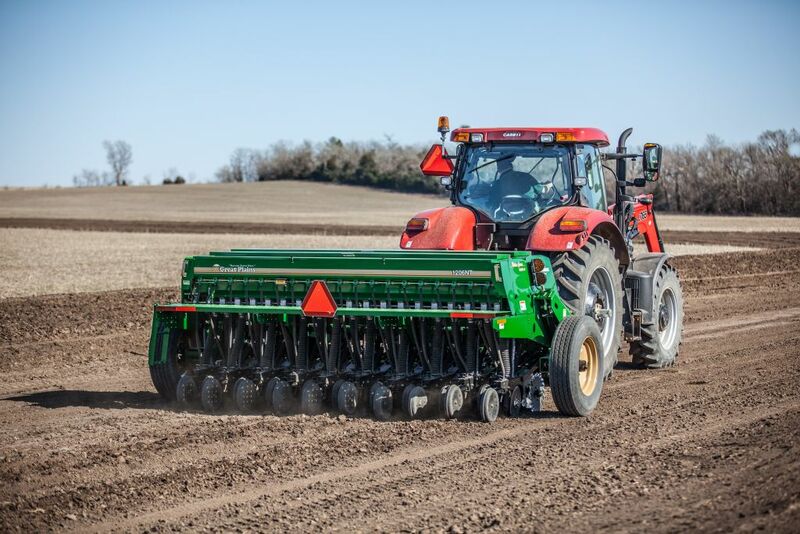 Other features include 4-speed gearboxes, automatic clutch that disengages when the drill is lifted, and rain-tight lids for maximum seed and fertiliser protection. 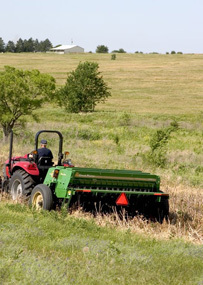 With seed and fertiliser boxes its versatility is unmatched as well. 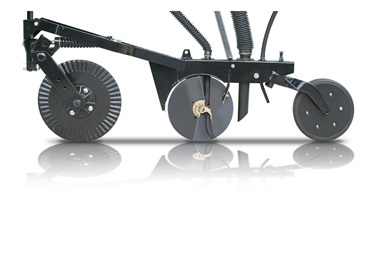 Coulter blade is our exclusive 5/8″ (16mm) Turbo blades. 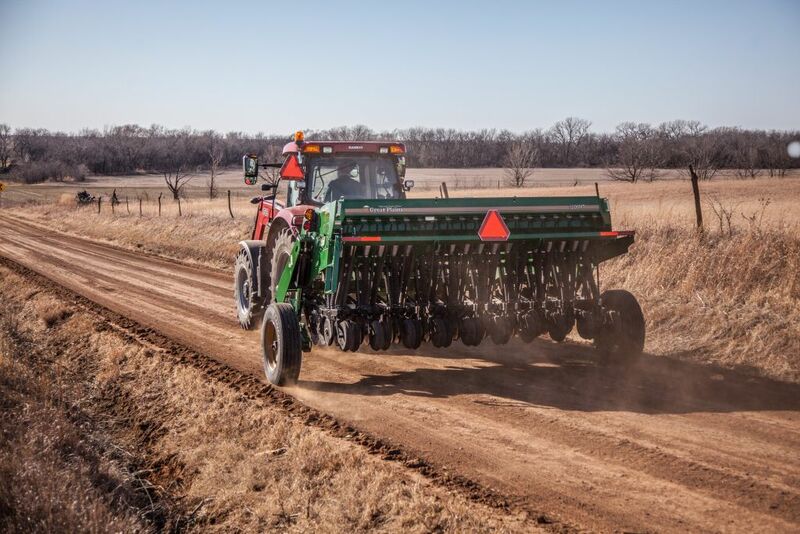 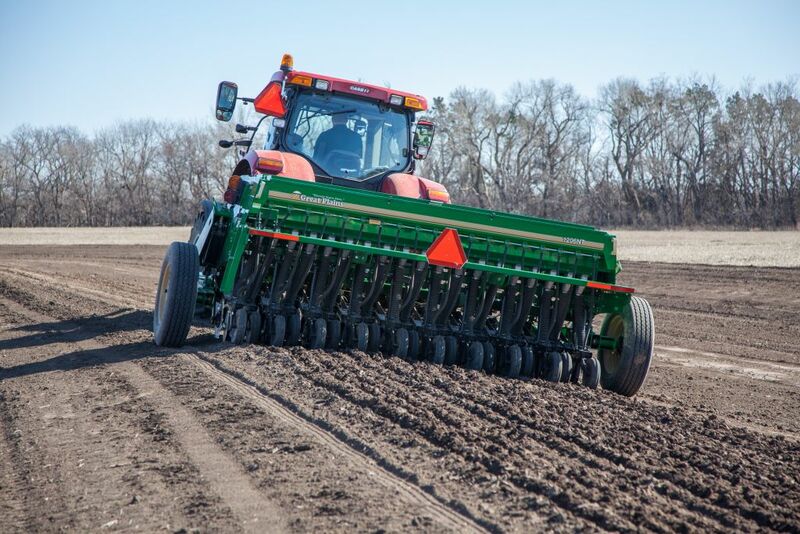 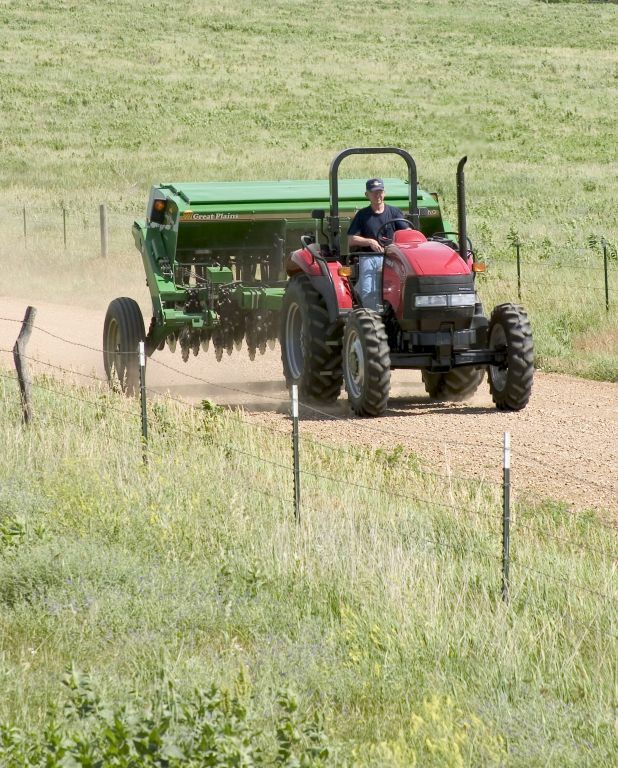 The 06 Series Row unit by Great Plains utilises the “fluff and Plant” no-till system with an intergrally mounted coulter to cut residue and prepare a mini seedbed for the trailing double disc opener. 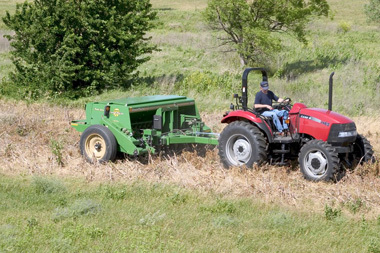 Pre loader coulter springs offer 405lbs. 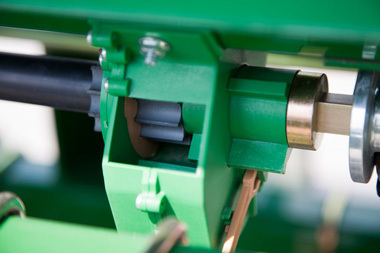 (204kg) of down pressure per row on the leading coulter with a range of 90 to 180lbs (41kg to 82kg) of consistent down-pressure on press wheels.